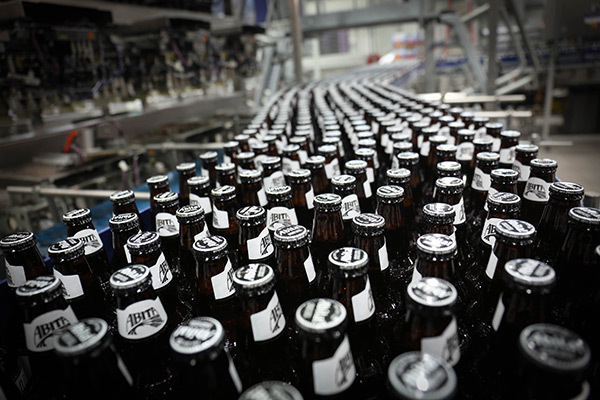 Take a tour and get an inside look at the brewery! Sample our brews from 30 taps (including our pilot brews you can’t find anywhere else), fill a growler or grab some Abita gear in our shop. 2019 is here and we're excited to announce another great year of brews! Our team has been hard at work planning for 2019 and we wanted to share our hard work with you. Our 2019 Beer Release Calendar is all of our upcoming brews on one page - everything you have to look forward to in the upcoming year. 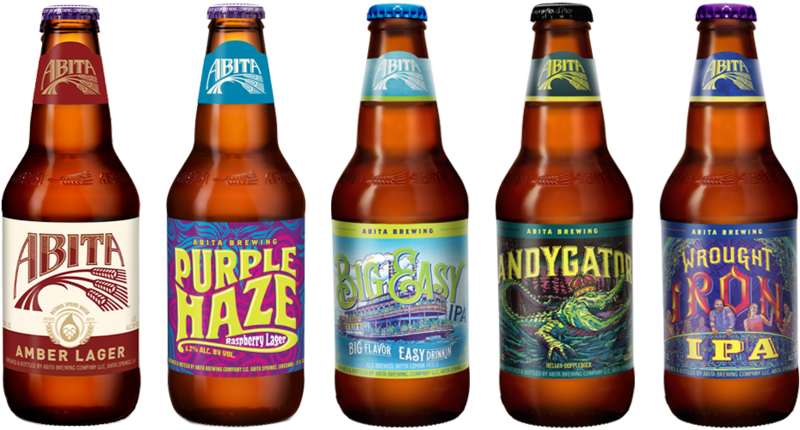 We have a lot of new brews coming your way, with an upgrade to your Abita favorites. In all, we'll brew and package over 25 beers in 2019 and that's not counting the beers we'll be releasing on our pilot system. A big change in our lineup is the availability of 19.2oz cans of Andygator® and Strawberry. In 2019, we'll release five never-before-seen brews and two new packaging re-designs. You'll have lots of new beer styles to look forward to, and we're kicking it off with our Stratosbeer - a Brut IPA. Next, will be a golden ale brewed with Earl Grey tea, an ale inspired by a tropical island favorite, a hazy wheat, and then a saison to bring back childhood memories of Springtime. We're excited for you to get your hands on these new brews! Love craft beer as much as we do? We’re always looking for passionate and hard working people to join our family! 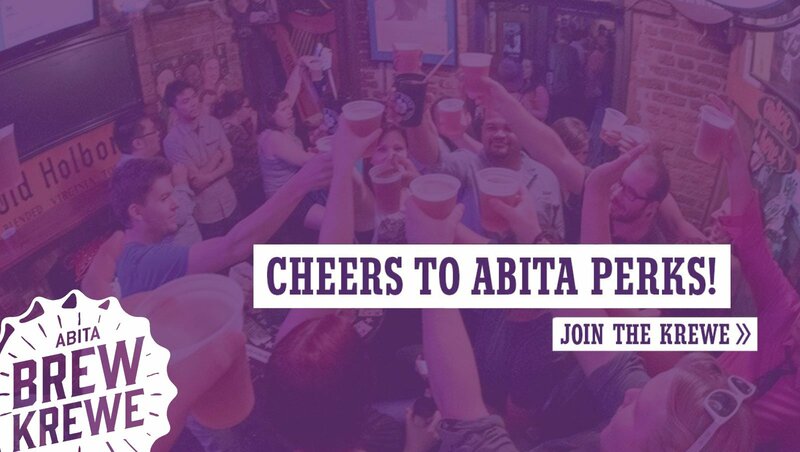 If you’re interested in being a part of Abita, we’d love to hear from you. Like, Follow, Add and Subscribe for the latest Abita news and updates.